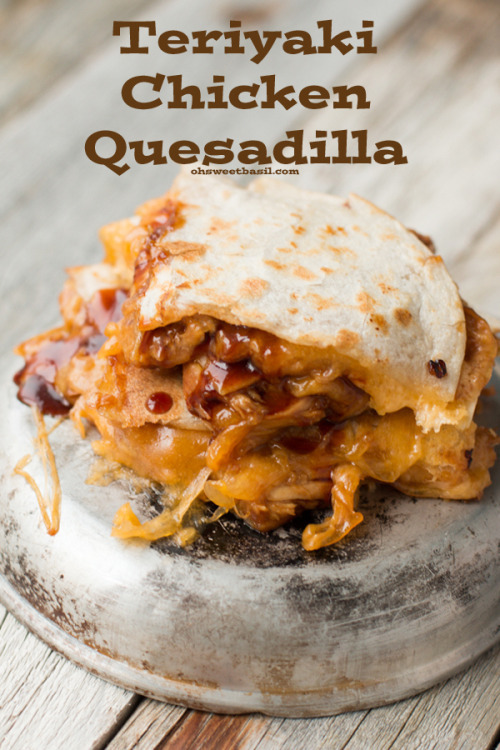 I can pretty much put leftovers in a quesadilla and they’re going to be awesome. 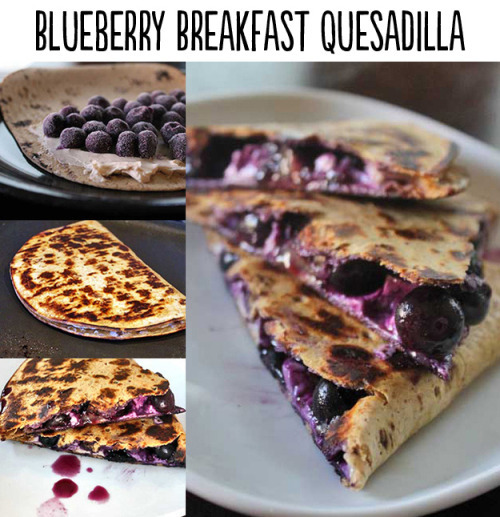 We eat a lot of things in tortillas that are quesadilla-ish because 1) tortillas are cheap; 2. versatile; 3. free with WIC (not that we get WIC anymore but it was a perk. And seriously…get creative. I wasn’t kidding about Leftover Quesadillas. 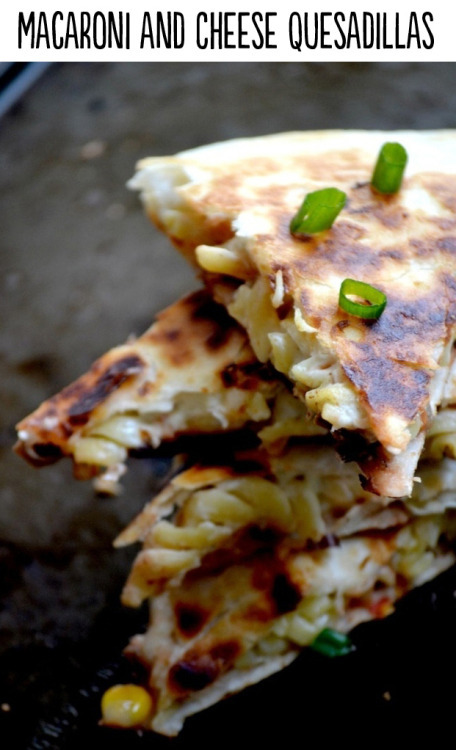 29 Life-Changing Quesadillas You Need To Know About. 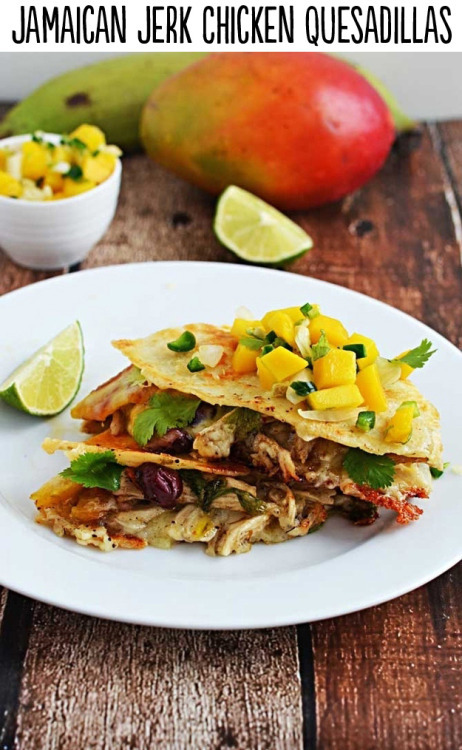 Seriously, just about EVERYTHING tastes better in a warm, crispy tortilla. Sometimes I put apple slices and cheapo cheese slices in a tortilla and grill it up for my girls. 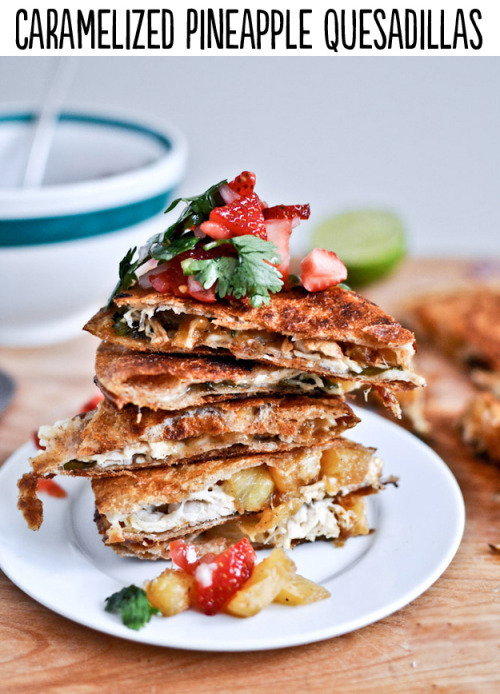 We’ve re-purposed many leftovers this way. 🙂 Seriously, I can’t think of one thing right now that wouldn’t be good like that! Ooooh, those all look delicious! Could you share some instructions. 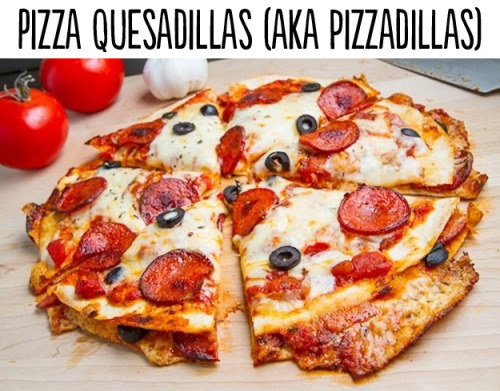 I’ve never made Quesadillas. I followed the links but they were really vague. 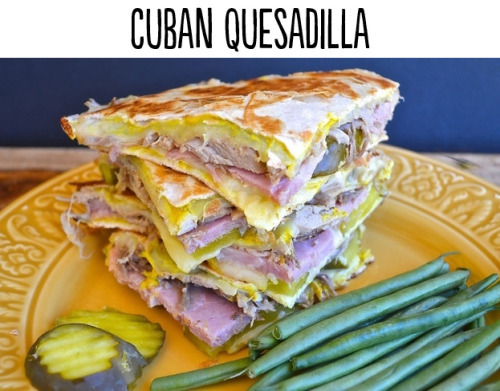 Do you cook (heat) the filling before or after you put it in the quessadillas. How do you cook the tortillas. Oh,man..I’m sorry! I should have thought of including some actual instructions. Here’s a link that shows step by step. What’s your secret to making them crispy? Mine are always limp and sad. Or, you know, I could click the link to the directions. Duh. Is that how you do it? 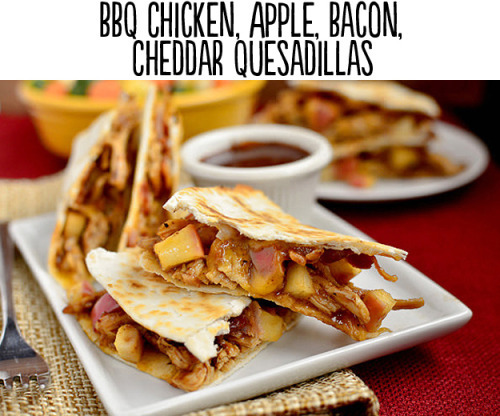 Those all look super yummy, especially the cheeseburger quesadilla. I’m gluten free and haven’t quite yet learned how to make GF tortillas from scratch. So tortillas aren’t as cheap for me, but still worth it for their ease and yumminess. 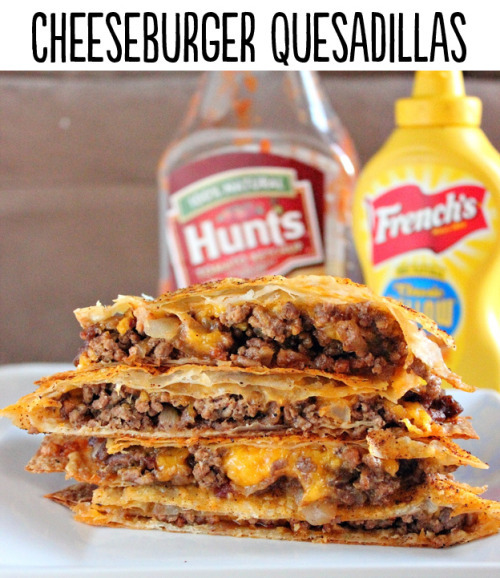 My 9 year old is extremely opinionated about his food, but one thing I can rely on is that if he won’t eat anything else, he’ll eat a quesadilla stuffed with refried beans and a sprinkle of whatever cheese I happen to have on hand. The 9 year old isn’t gluten free fortunately, so he gets whole wheat tortillas – $1.50 for a pack of 10 of the store brand. Yup. For the most part, food can’t touch. And he has to use a different piece of silverware for each food. I just take a handful of spoons and forks to the table because I never know how many of each thing he’ll decide he needs. He doesn’t like gravy or condiments either. It saves me a fortune in ketchup, though, so I can’t complain about that too much. We get “backpack meals” from the school every 2 weeks or so…designed to get kids through the weekend. They come with 2 juice boxes, a milk box, 2 snacks, 2 packs of cereal, and 2 little cans of food. Some of those are red beans and rice, and my kids HATE them. 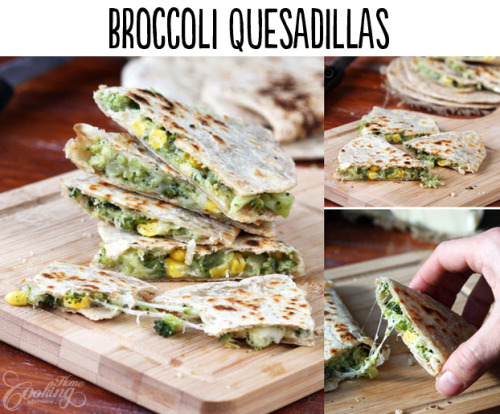 I do too, but we have so many cans of them…so one day I made quesadillas with them and some cheese, and it was a WIN!